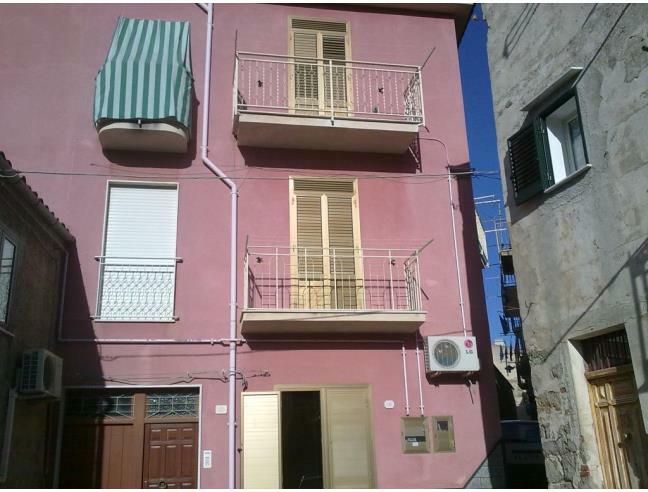 Lovely 150 square meter end of terrace town house located in the historical area of Caccamo. The recently renovated property features two entrances and is built on three ample floors. Perfect vacation or retirement home for someone who appreciates the bounty of history and culture that Caccamo and Sicily have to offer!